This might seem like a small problem, but here in Colombia, the “rumba” – the party – reigns supreme and if you don’t look fabulous, you might as well stay home. Besides, my birthday was to fall on a Saturday, an astrological phenomenon that cannot be taken for granted. The 23rd of June must be celebrated from the moment it begins to the moment it ends. Lucky for me, a Kiva borrower came to the rescue. Her name is Judith, and at 66 years old, she has a lifetime of dressmaking experience. She learned to sew from her mother, and as a little girl, she would make tiny dresses for her dolls. 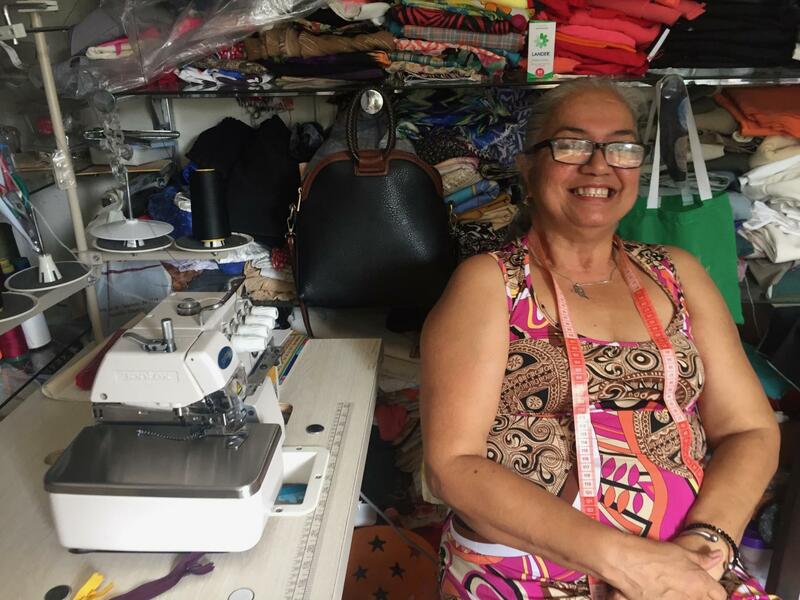 An entrepreneur from the get-go, she would sell doll clothes to the other little girls at school for a few pesos apiece, and at the age of 13, her mother noticed her talent and enrolled her in intensive tailoring classes. 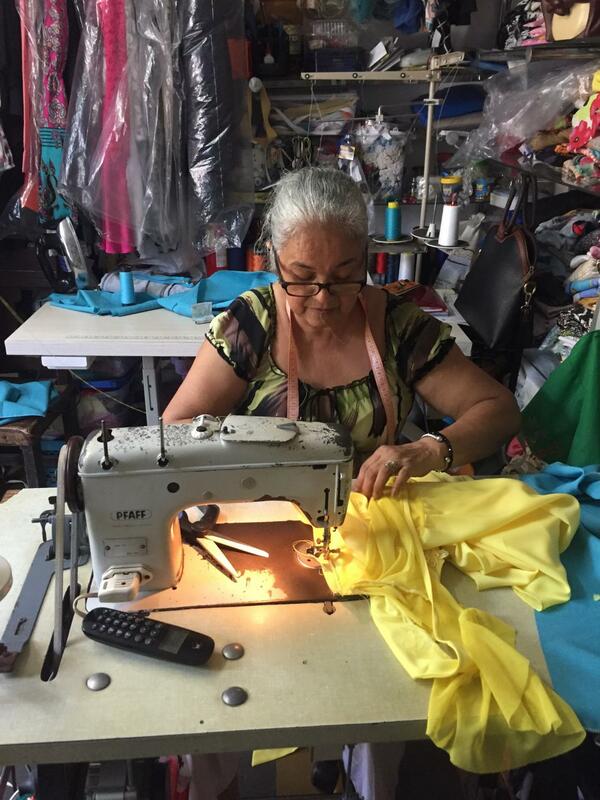 By age 15, Judith had graduated from high school and began working as a full-time seamstress. Judith is sitting in her workshop, in front of a shelved menagerie of cloth, between her old and new sewing machines. Her bouncy white hair is tied into a focused ponytail and a stick of measuring tape hangs around her neck. She confesses that she’s considered retirement, but that she loves her work too much to stop. An idea creeps upon me. 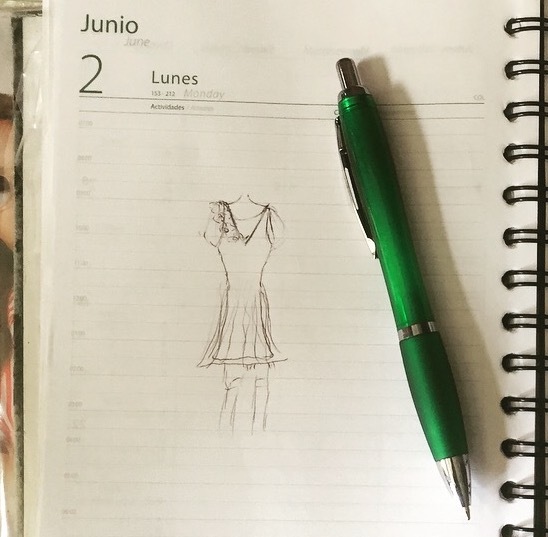 A Kiva borrower with a lifetime of dressmaking experience? A seasoned Colombiana who knows the importance of the rumba? Taking my measurements, Judith explains that the biggest challenge she’s faced with running her business was raising her 5 daughters at the same time. She had started her own business from home so that she could be there with them, but it was often difficult attending to their needs while also meeting her clients’ deadlines. Her girls are now grown, working as a psychologist and professor, a tourism administrator, a graphic designer, a systems engineer, and a biologist. Thanks to Judith’s success as a seamstress, her daughters were able to attend university. When Judith is done measuring me, I draw out my vision. My plan is to go salsa dancing the night prior to my birthday, to ensure that I’d be celebrating from the moment the clock strikes midnight and I am officially 25 years old. 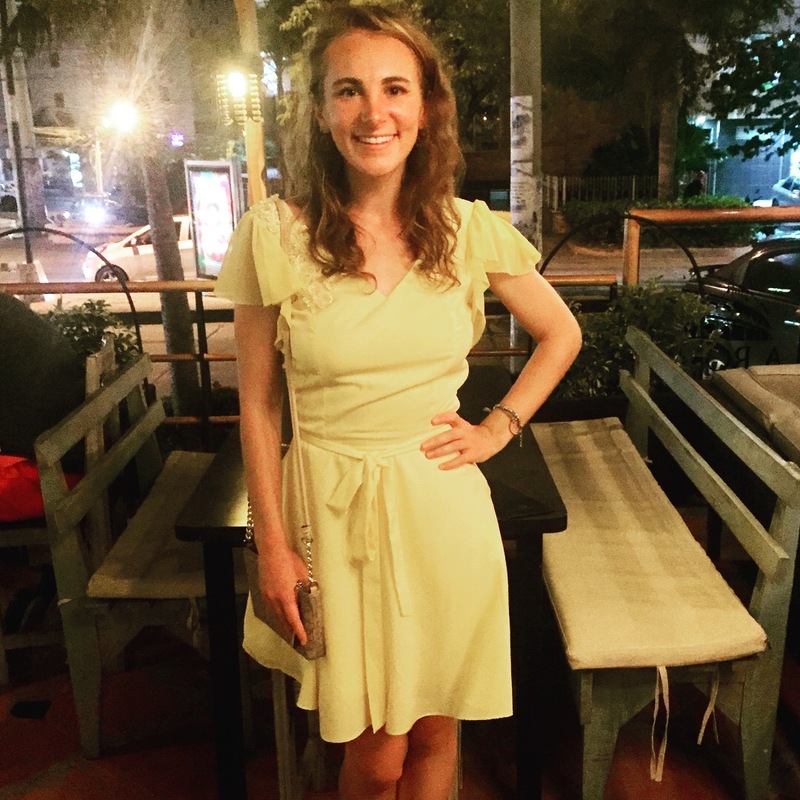 Since my salsa ability is several eons behind everyone else’s here on the Caribbean coast, it is imperative that my appearance at least be on point. My original design, sketched in Judith's notepad. When asked about her favorite aspect of her work, Judith, without hesitation, states that she loves seeing her clients happy. “Happy clients bring more clients,” she says. In Colombia, as is the case in most of the world, it can be difficult for senior citizens like Judith to find work. 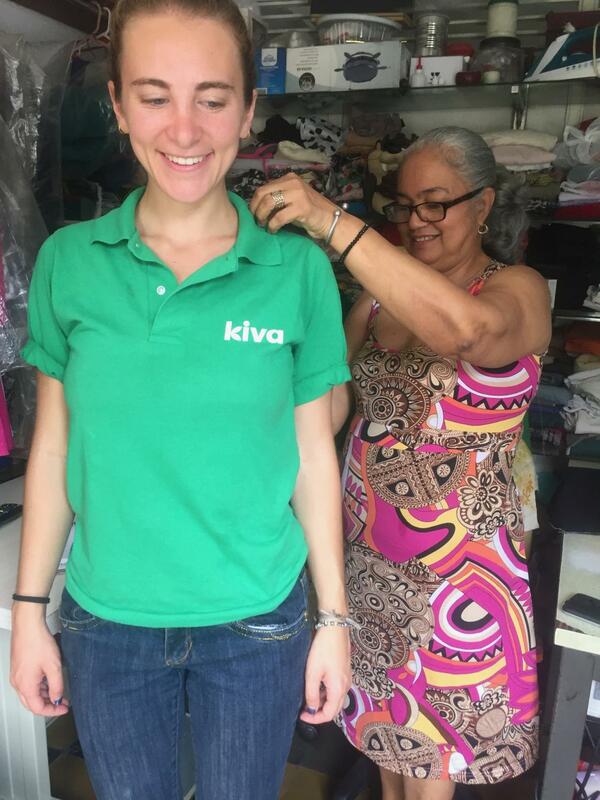 She is grateful that Kiva lenders believe in her and don’t view her, “as an old lady who can’t do anything,” (her words, not mine). 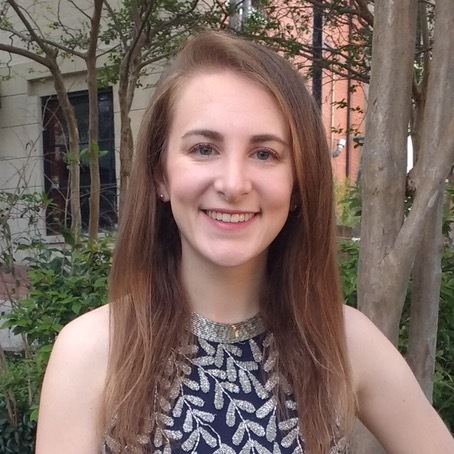 She finds it very motivating that people from all over the world are supporting her business, and encourages the Kiva community to lend more to the elderly. A week later, I return for my dress. It is every bit as yellow and twirly as I had dreamed. Every detail that I had meticulously dictated from the beginning (“mesh back! transparent sleeves! flowers!”) is on full display. Señora Judith officially has one more happy customer. On Friday, I wear the dress. I dance salsa (or some imitation of it, anyway), and at midnight I ring in my birthday. No better way to turn 25 than with a little bit of rumba and a lot of Kiva love.